Our guide during the visit was the affable Chong Keat Aun who is the founder and curator of Petaling Street Heritage House. He is a writer and filmmaker and was a radio presenter for Radio Television Malaysia’s green channel, which is a Chinese language service. Chong spearheads a project that began in 2005 to conserve the history of Kuala Lumpur’s Chinatown quarter. The project gained momentum when Kuala Lumpur’s Mass Rapid Transit project affected the Chinatown quarter, and forced some of the residents to sell their shophouses to make way for the new MRT train station. This quarter is often referred to as Petaling Street, which is a generic reference to the popular shopping street. However, the quarter comprises several other streets such as Jalan Sultan, Leboh Pasar Besar, Jalan Yap Ah Loy and Jalan Tun HS Lee. The Petaling Street Heritage House is located at 196 Jan Tun HS Lee. Other prominent landmarks along this street include the Sri Mahamariamman Temple and the Guan Di Temple. The Heritage House is in a two-storey pre-War shophouse that has been completely refurbished. At street level, it stands out with its bright yellow façade. On the ground floor is a restaurant that serves dishes from the seven Chinese dialect groups. It operates the restaurant as a means of raising funds in order to be self-sustaining as it does not receive any government support. The upper floor houses the current exhibition detailing the theatre development in Petaling Street. Chong explained that in Malaysia, there are seven dialects of the Chinese language spoken – Cantonese, Teochew, Hainanese, Foochow, Hokkien, Puxian and Hakka. 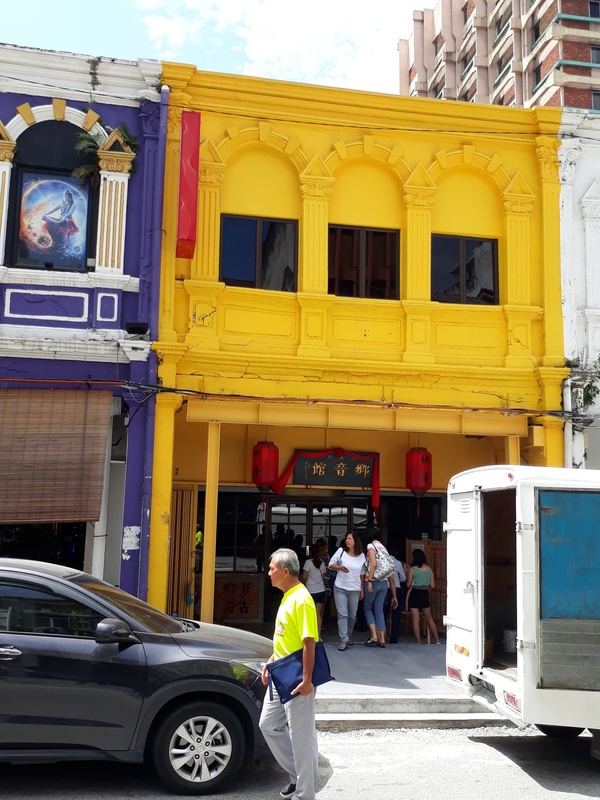 However, in Petaling Street, Cantonese was the dominant lingua franca as most of the residents are descendants of migrants from Guangdong province in China. 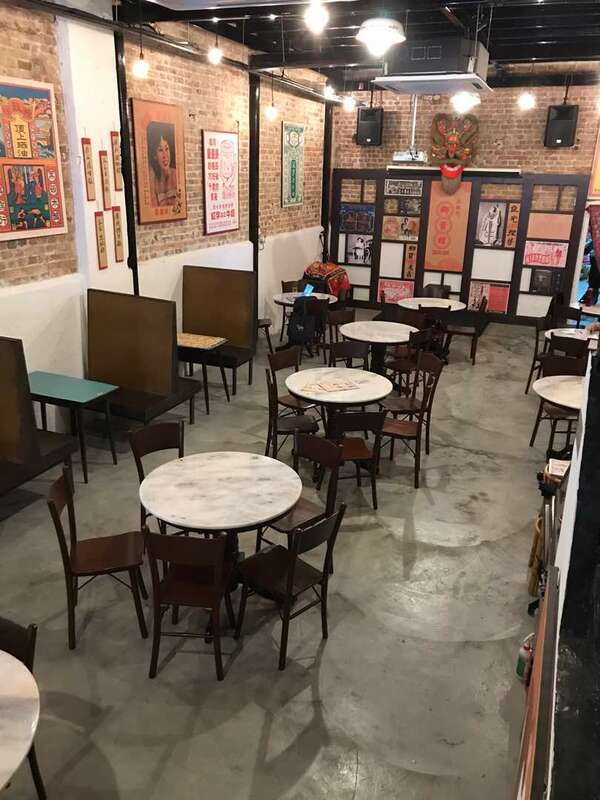 Chong derived much information from oral accounts of residents of Petaling Street, who had sold their shophouses or halted their business activities in the area when the MRT project began in 2010. Most of the artefacts on display were donated by these old folks from their personal collections. And some were even salvaged from backstreets when the residents discarded them when they moved out, oblivious to their intrinsic historical and cultural value! 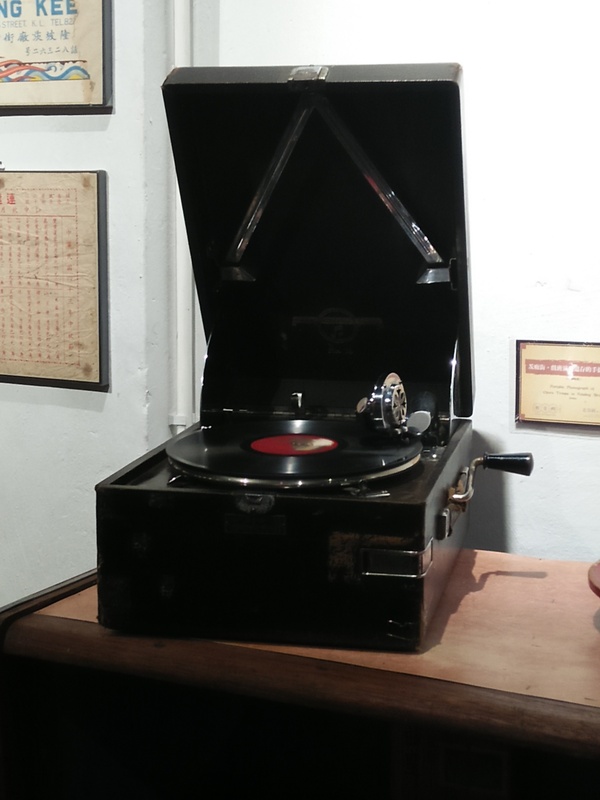 The focus of the Petaling Street Heritage House is the preservation of Chinese dialect songs and its musical heritage. 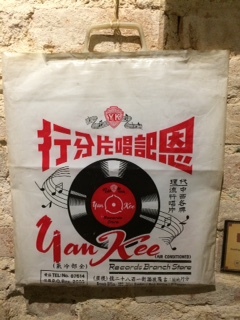 A famous record store called Yan Kee was located on Petaling Street. 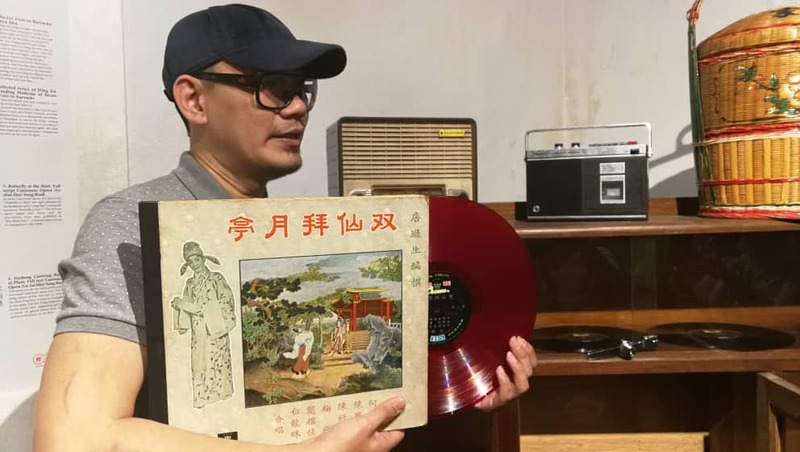 When the owner passed away in 2010, her son donated 2000 LPs (long-playing records) circa 1950 to 1960 of Chinese opera to the Petaling Street Heritage House project. This collection is being digitalized into MP3 format and preserved. Students from New Era College are conducting research utilizing the collection and the Heritage House intends to establish an aural history archive. Yan Kee was also involved with providing radio scripts about operas to Radio Malaya and to Rediffusion, which was a subscription-based Chinese language radio service that was extremely popular in the 1960s to 1980s. The radio presenters would use the radio scripts to help listeners learn more about the characters and understand the plots of the operas. An opera stage complete with its intricate hand-painted backdrop, a seating area and even a backstage dressing table used by the opera’s leading actress are on display, together with stage costumes and interesting stage props and even a dressing case which was used by travelling opera singers . 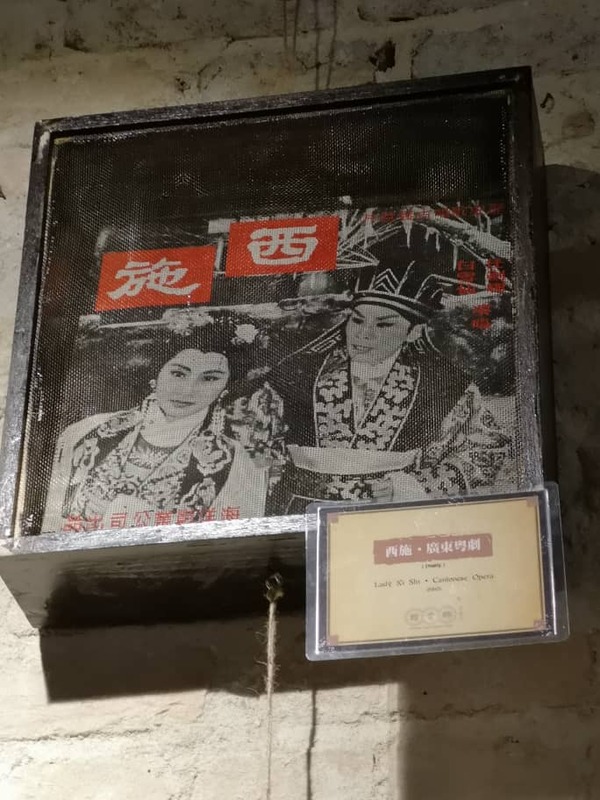 The Cantonese opera singers of that time were mega stars and fan magazines prominently featuring them are also included in the collection. The booming tin-mining and rubber industries and the affluent Chinese business community fuelled the growth of Cantonese opera in Malaya. 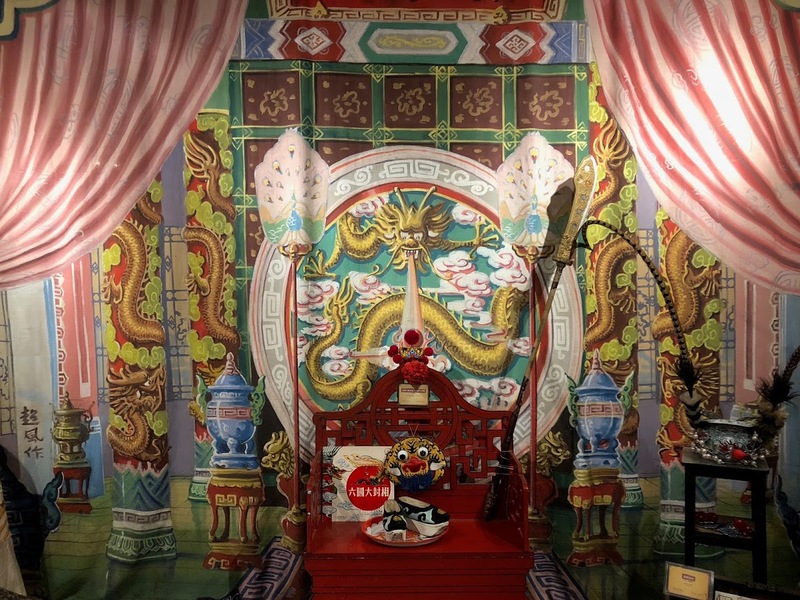 The Yan Keng Benevolent Dramatic Association was formed in 1917 and its Cantonese Opera Group arm actively promoted Cantonese opera in the country. They would bring in famous stage performers from China and Hong Kong. 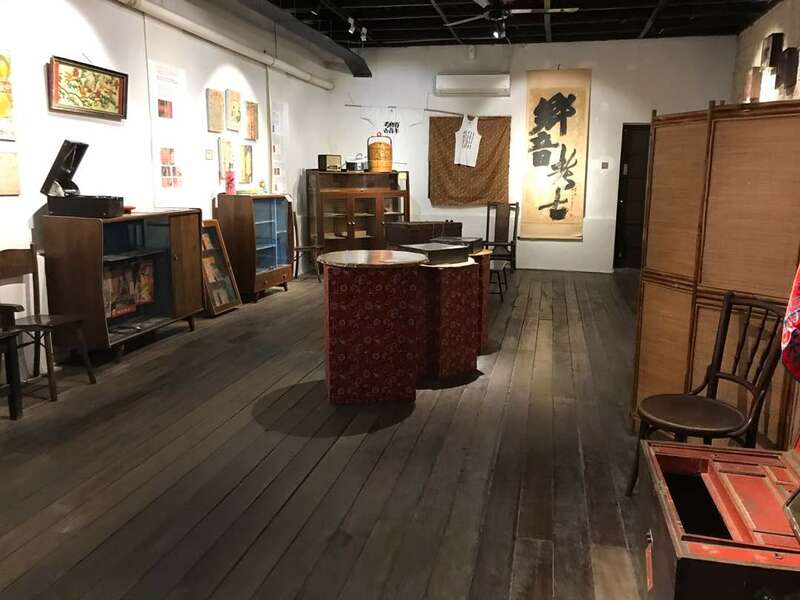 Teahouses such as Yen Lok and Seng Kee flourished in the early 1920s. Patrons would enjoy listening to famous Cantonese ballads while sipping their tea. During major festivals like the Mooncake festival, some of the leading opera singers would perform at these teahouses. 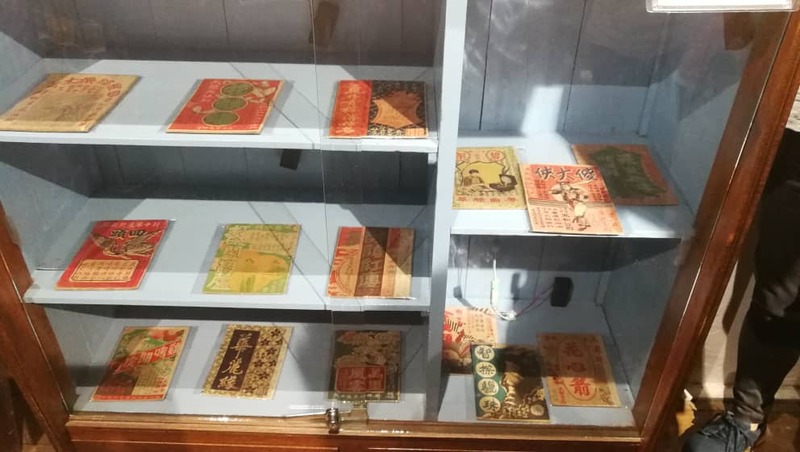 Song lyric books of Cantonese opera known as Muyu Shu (which means Wooden Fish Book) are also on display. 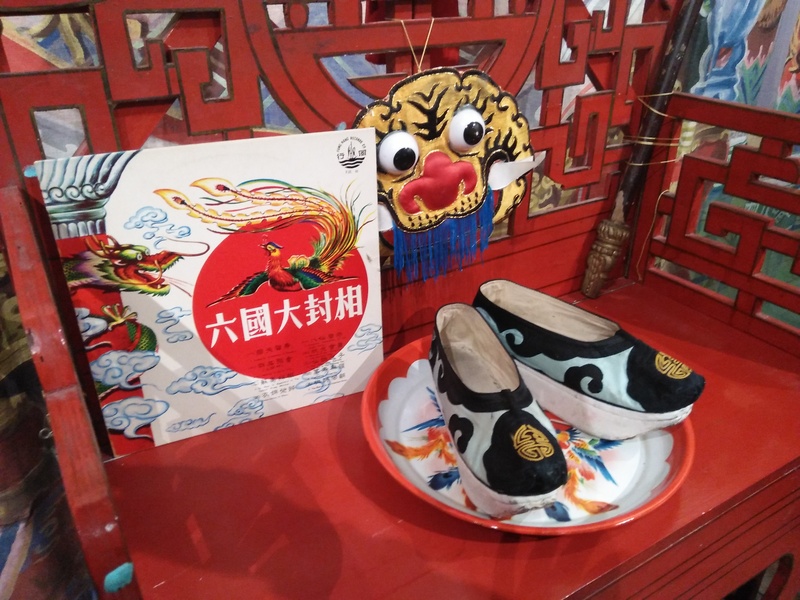 The reference to wooden fish comes from China where blind people traditionally sang these songs and used wooden blocks carved into fish shapes as percussion instruments. 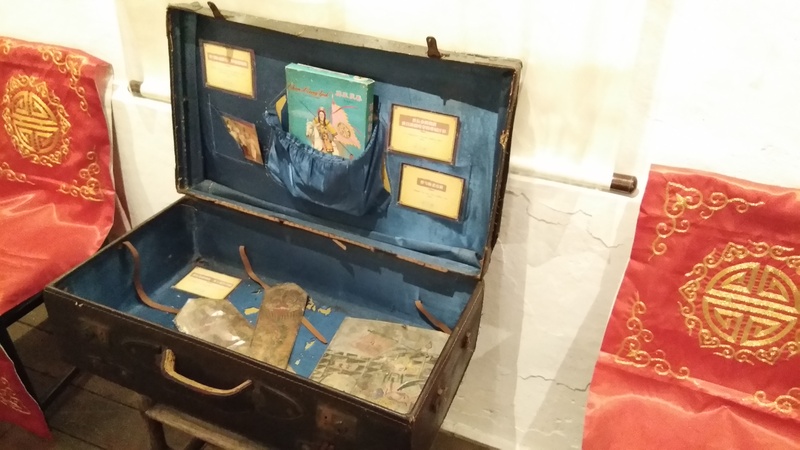 These books were preserved by Kai Chee Book Store in Petaling Street and were printed between 1920 and 1935. This was introduced by earlier migrants to South East Asia to express their feelings of homesickness. The lower income groups could not afford the luxury of spending time listening to music in a teahouse. To cater to the man in the street, some impoverished scholars copied and printed popular opera lyrics and songs for sale and this evolved into a variation of karaoke as a popular pastime for ordinary folks who would sing these songs themselves. 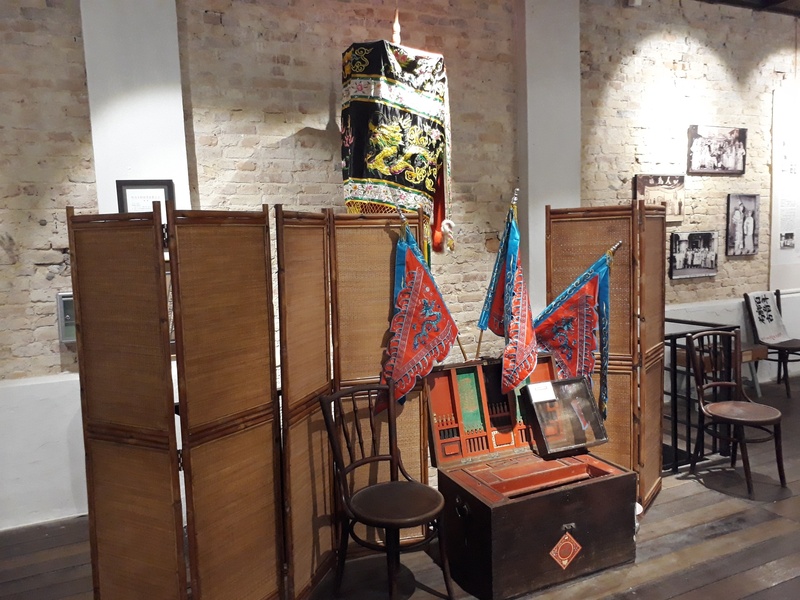 Opera watching and listening no longer remained the domain of the upper class following the emergence of Pu Changchun Opera Troupe and Madras Theatre at Petaling Street. The Madras Theatre was known as Chung Hwa Cinema Hall in Chinese. The unique feature of the Heritage House is its preservation of aural history. 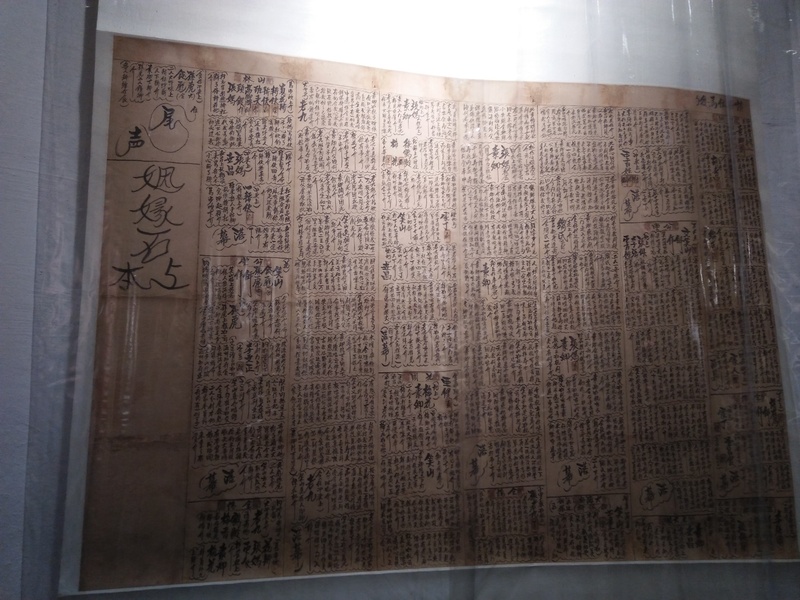 Chong played the recordings from 1946 of an opening opera piece originating from the Chin Dynasty commonly referred to as Welcoming the Generals (and officially as The Inauguration of the Six States Prime Minister!) which was always performed during the opening night of the Opera, as an auspicious gesture to bestow luck. Chong also played recordings of the narration by Dr Too Chee Cheong of his life’s recollections about his grandfather, his father and himself. Apart from being a medical doctor, Dr Too was a renowned composer and a poet, who has also translated classic Chinese poems into English. Dr Too’s grandfather, Too Nam, is well known among older Chinese in Malaysia as a follower and supporter of Dr Sun Yat Sen. Dr Too believed that his grandfather, Too Nam, who was a Chinese tutor to Dr Sun Yat Sen in Hawaii, strongly influenced the young Sun, who, later in life, became the Chinese revolutionary credited with establishing the Republic of China. Dr Too Chee Cheong passed away last year at the ripe old age of 93 years. 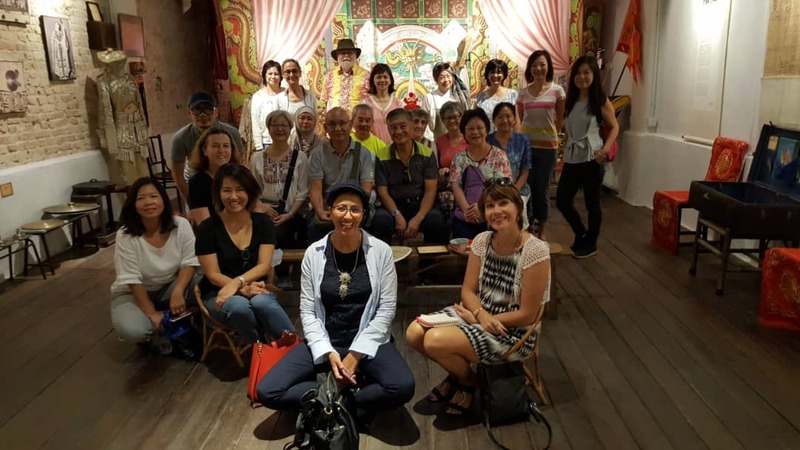 At the end of the tour, we thanked Chong for his interesting tour and for his efforts in conserving the cultural history of Petaling Street. The group also contributed financial donations on a voluntary basis, as the project needs support. 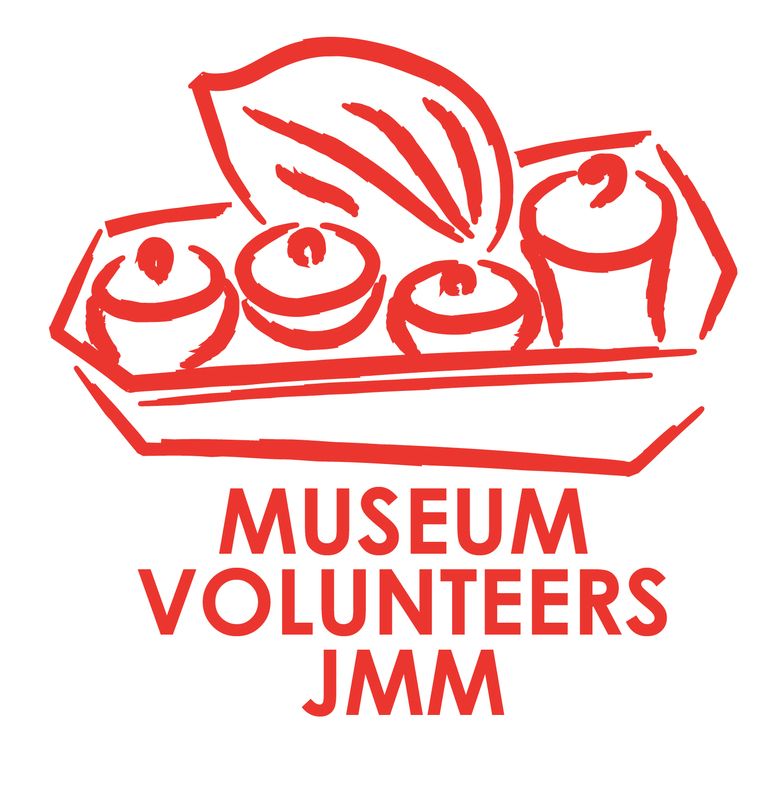 Museum Volunteers, JMM Create a free website or blog at WordPress.com.